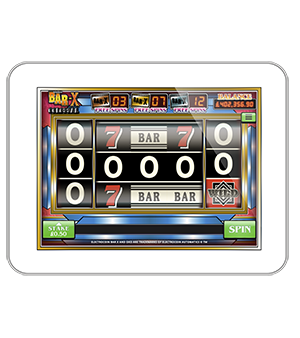 Bring it back to arcade mode with another Slingo Original filled with Colossal wins, respins and so much more! 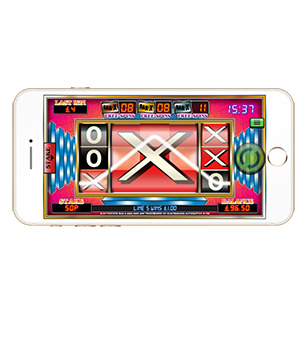 As the name suggests, the slot is aimed to bring fast-paced action to players, keeping them on the edge of their seats and constantly engaged. 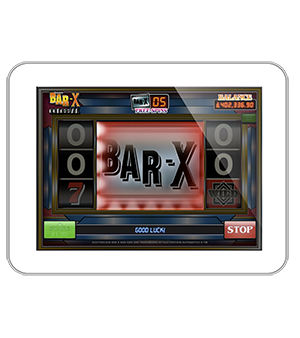 Bar X Colossal has a unique 3x3 colossal reel which re-spins to give players a second chance to nab some winning combinations. It’s a perfect mix of traditional and modern gaming to suit everyone! 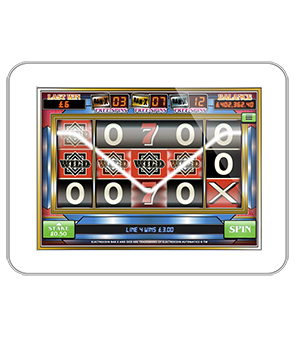 As players make their way through the colossal reels, a Free Spins round and other bonuses will help to maximise wins. FREE SPINS: There’s not just one pot of free spins in this game – there’s three: gold, silver and bronze. They will be played with only colossal symbols in the middle reel and award up to 4 Free Spins. COLOSSAL REEL: Reels 2-4 will join together featuring giant 3x3 symbols. If a colossal symbol lands completely in view, then it will hold and respin reels 1 and 5 for free!